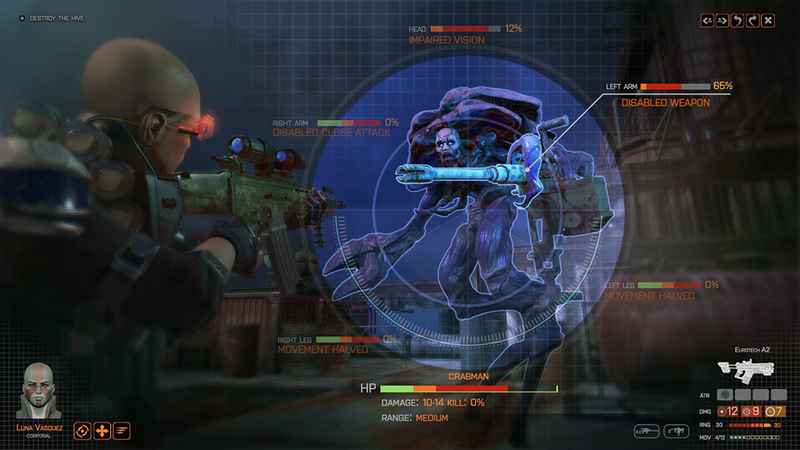 From Julian Gollop, creator of the original X-Com games comes, well, more X-Com. 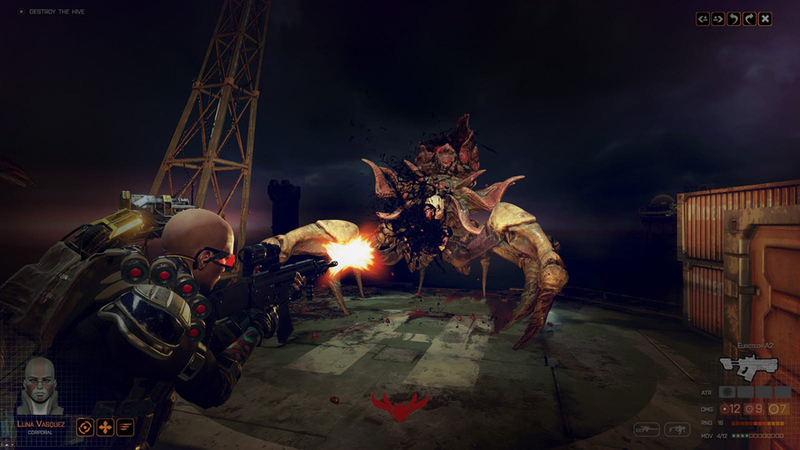 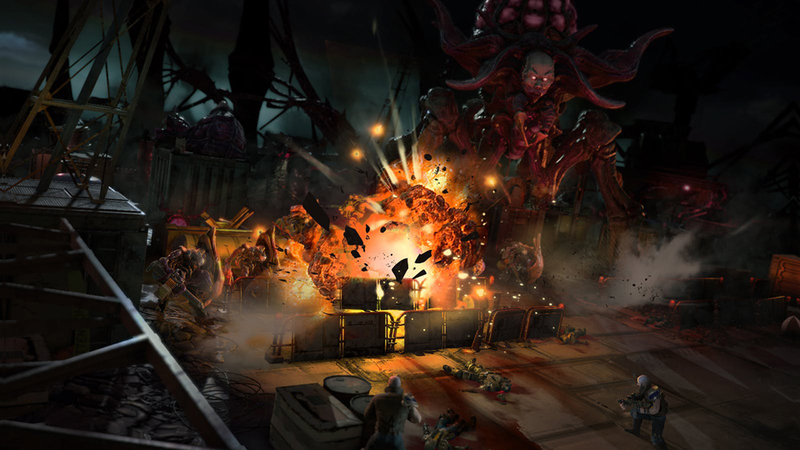 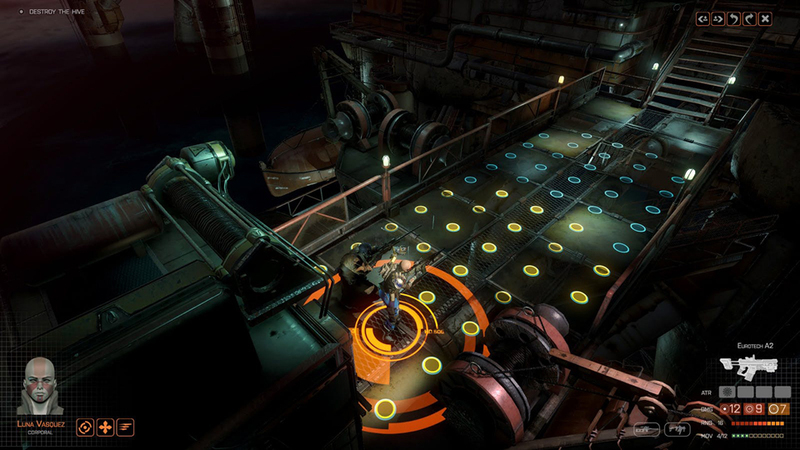 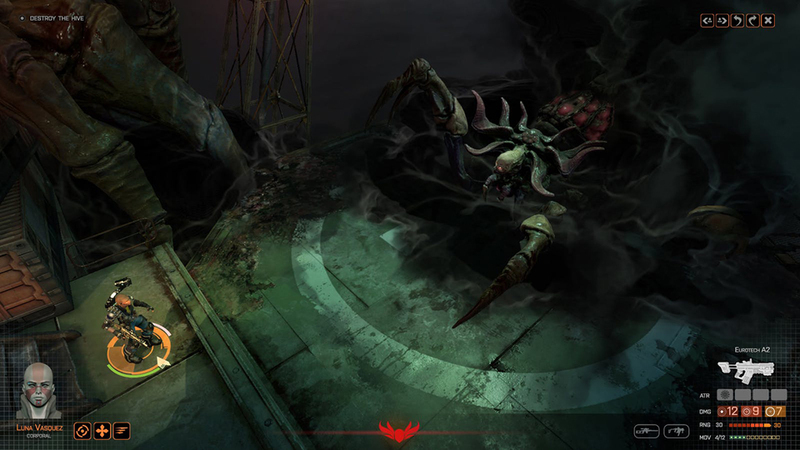 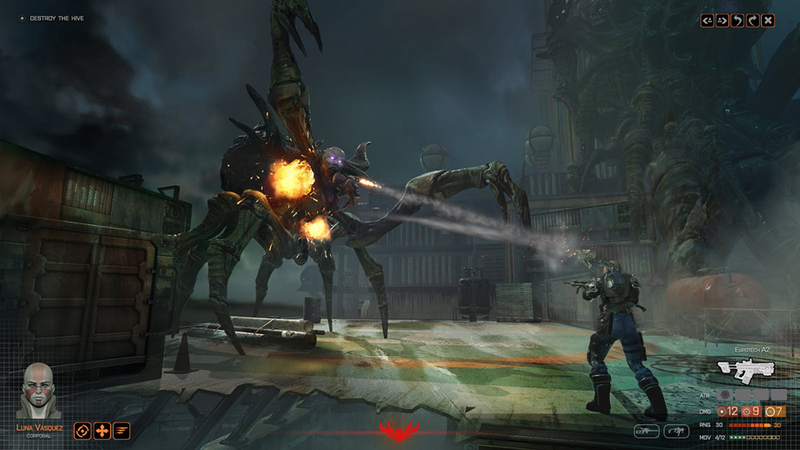 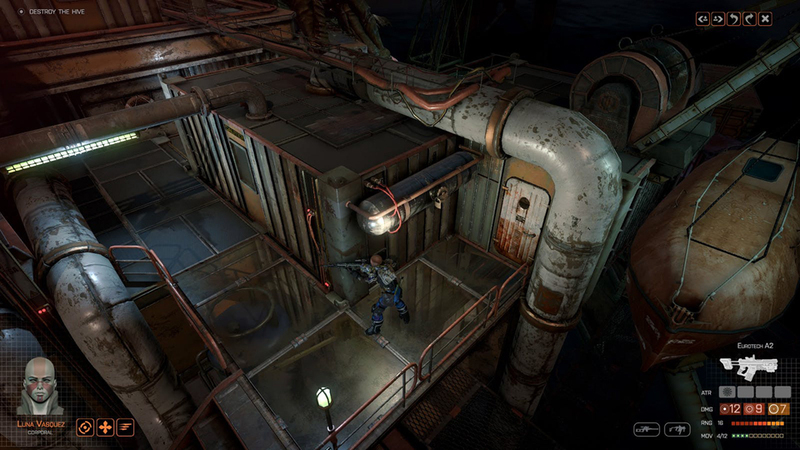 Phoenix Point is a turn-based strategy RPG set in a postapocalyptic world. 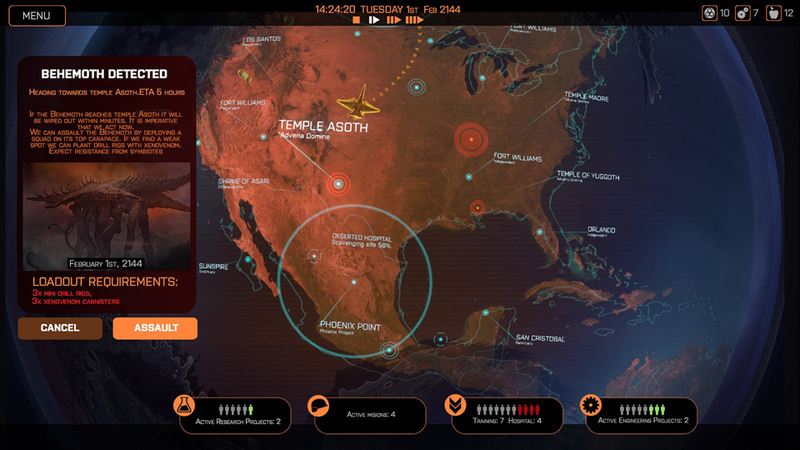 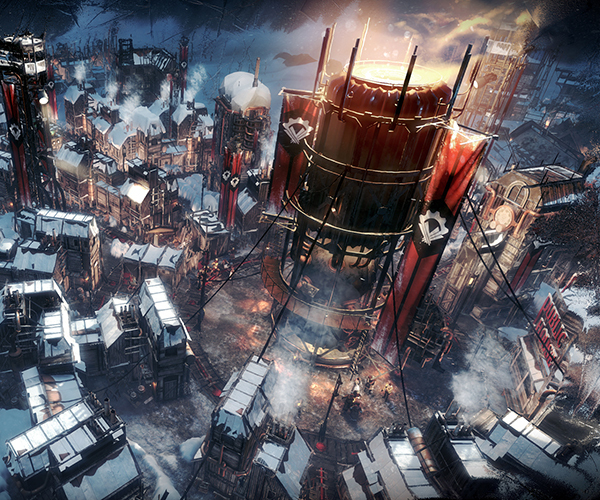 Use technology from various human factions to fight constantly evolving aliens. 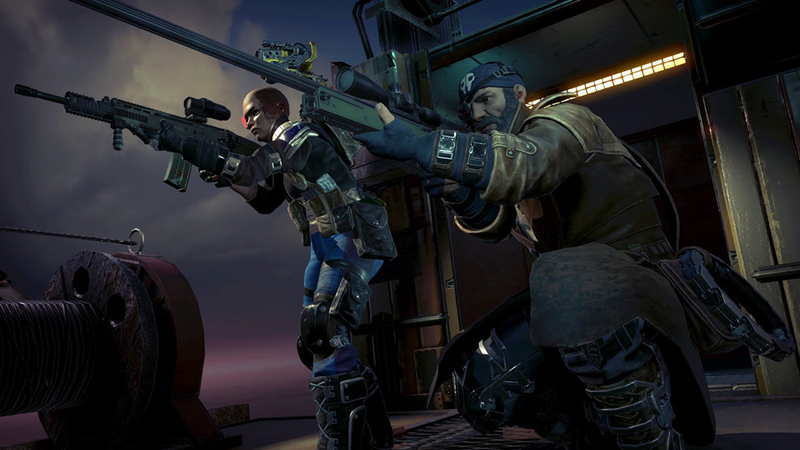 Drops 2018.